This One of a Kind interaction based system of training goes beyond appearances to achieve a mutually rewarding and balanced relationship for dogs and owners. Regardless of your current situation including prior failure with other systems which promote a learning based approach this system can help. 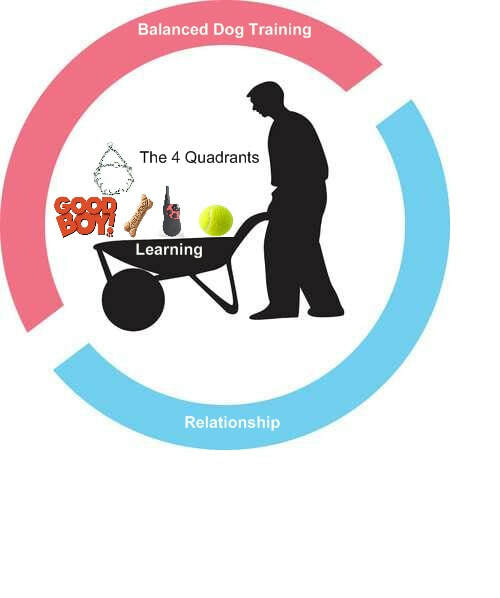 The Relational Approach. This One of a Kind interaction based system of dog training follows Nature’s path with overcoming all behavior issues and problems for dogs and owners. 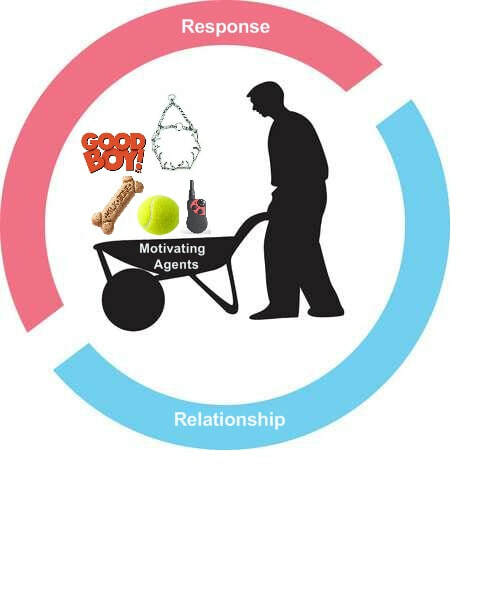 The social connection is what influences the perceptions of a dog based on dogs as pack animals and the path this connection takes via Nature. Behavior issues begin to manifest and influence how a dog relates with other people, dogs and their environment as a dog gains control within the relationship. Behavior issues such as housebreaking, jumping, excessive barking and even aggression all represent that an intervention is needed to get the relationship back on the right path. While the majority of trainers, balanced and force free, approach the process as a learning based exercise it is important for owners to understand the problems associated with this very popular approach. When a dog has already gained a level of control within the relationship and you employ a motivating agent (treats, toys etc) to get a dog to respond it often paints a very deceptive picture that change is happening when it reality it often is not. The depth of the issue is so great that control itself can become its own motivating agent when you decide to come into agreement with painting the picture this way. The inherently flawed assumption that response represents a like minded state at a merely physical response level is very problematic based on how a dog’s decision making process is governed. This is similar to assuming that a selfish child’s motives are changing based merely on motivating a response without applying context or advocating the parent to invest in the relationship in a meaningful way via specific interactions. The very common problem with the response based picture not aligning for many dogs and owners is symptomatic with the superficial application of learning. Shifting the blame onto dogs due to unresolved behavior issues often results. This proven system of training employs specific interactions which diminish all behavior issues including aggression. The dog understands the intent and is motivated to come into agreement with these specific interactions based on both the reasonableness of these interactions and what the process represents at the social level. It is critical to understand that behavior issues represent that your dog has already gained control in the relationship and that control is beginning to manifest itself in different ways. Possessiveness, jumping, excessive barking, housebreaking, leash walking, not listening, fear, anxiety, stress and aggression all follow the path of control. When you step into a process and the primary focus is on getting a dog to respond rather than getting the owner to invest in and interact in specific ways which changes the perception of the dog than what can take place is a very deceptive picture. Like a selfish child who responds for something they like it is very easily to assume that their motives are changing if that is how the picture is being painted and sold “as is” to the parent. This unique system of training offers a clear path to resolving all behavior issues and problems including aggression. The Dog Training World is often a very confusing place with terms such as balanced and pure positive used to define various approaches. 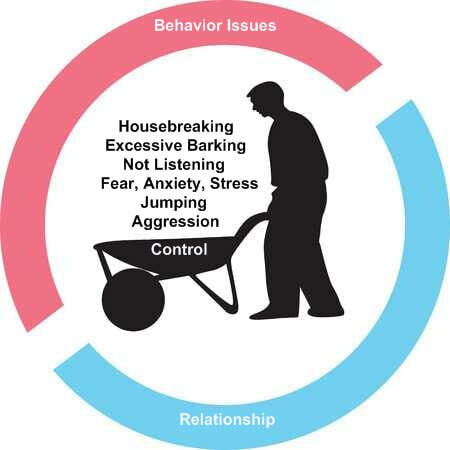 To help clear up the confusion it is important to understand that all of these approaches fail to interpret behavior issues as a result of a dog gaining control in the relationship. Right out of the starting gate they focus on motivating a dog to respond while painting a position based picture and selling it “as is” to the public without context. It is very common for dog owners to invest time and money into these systems trusting what they are seeing at this level and assuming that this picture represents that good things are happening in the relationship and behavior issues are being resolved. This disconnected picture often results in dogs being blamed rather than the flawed process. The system of training takes the confusion out of the training process. Prior to the hands on part of training owners receive clear answers as to what they are doing and why they are doing it. This system of training makes sense and offers real hope for all dogs and owners regardless of past failure with other systems of training. While the term Balanced Dog Training is commonly used within the dog training world to represent a process which includes corrections and certain devices such as remote collars it is important to consider how it paints a picture of change for dogs and owners. 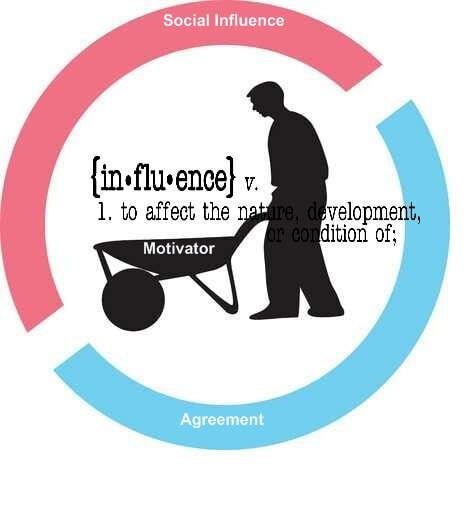 Like pure positive trainers Balanced trainers promote the same inherently flawed narrative right out of the starting gate. 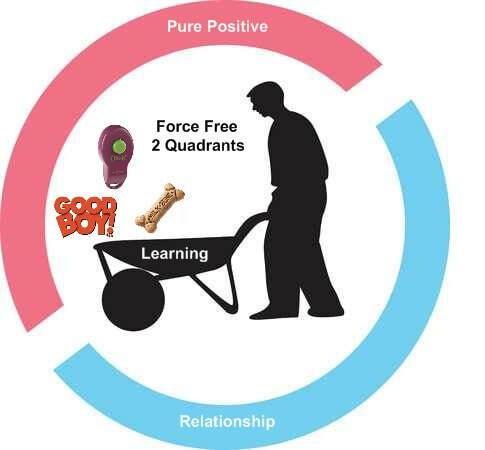 While Balanced Trainers incorporate the importance of leadership while adding influence into the equation along with certain devices it is important to understand they still work within this very problematic learning framework which leaves the door wide open for many dogs to continue to hold control during the process. The term pure positive represents those who approach the process as a full blown learning based exercise. This group often references this approach as force free based on an ideological view of this relationship. 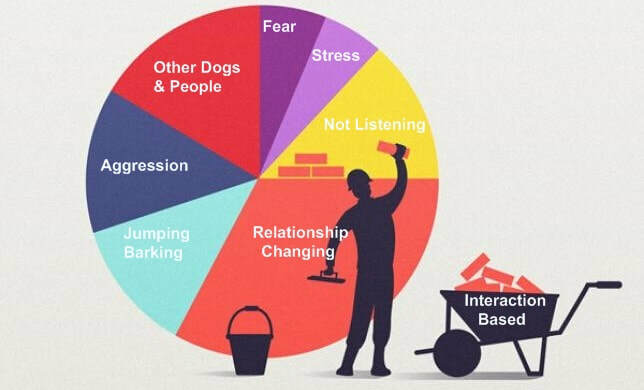 The blame shifting narrative often goes into high gear based on the ability for many dogs to continue to maintain control through this approach. This proven and reliable Interaction Based System of Dog Training goes further and works better to overcome all behavior issues and problems for dogs and owners. It answers the core questions while creating meaningful and lasting change. Several options are available to assist you and your dog and I would encourage you to check these out via this site.